Cabarete is the Caribbean aquatic and adventure sports centre. It is located in Puerto Plata, a province very close to Sosúa. This district is the best destination in the Dominican Republic for practising surf, windsurf and kitesurf. This special village is located in Cabarete Bay, and it is very popular for its huge waves and winds. Furthermore, it is a good place to practise diving and horse riding. 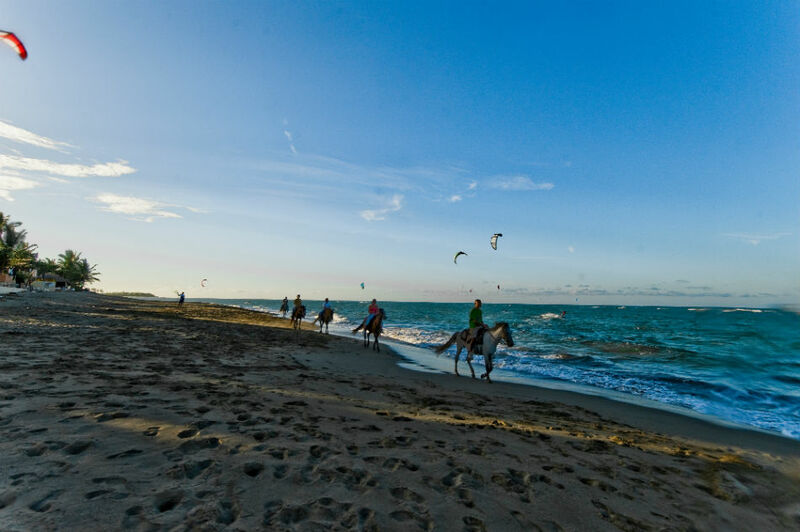 A wide range of trips on horseback along the privileged natural environment of Cabarete are offered there. 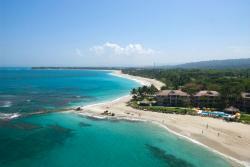 - Cabarete Beach: It is the most important area. It is perfect to practise windsurf. - Bozo Beach: It is worth mentioning the practise of kitesurf and bodyboard. - Kite Beach: It is located 2 km away from Cabarete, and it is famous for its strong winds and big waves, which are perfect to practise kitesurf and surf. - Encuentro Beach: It is located 4 km away from Cabarete. 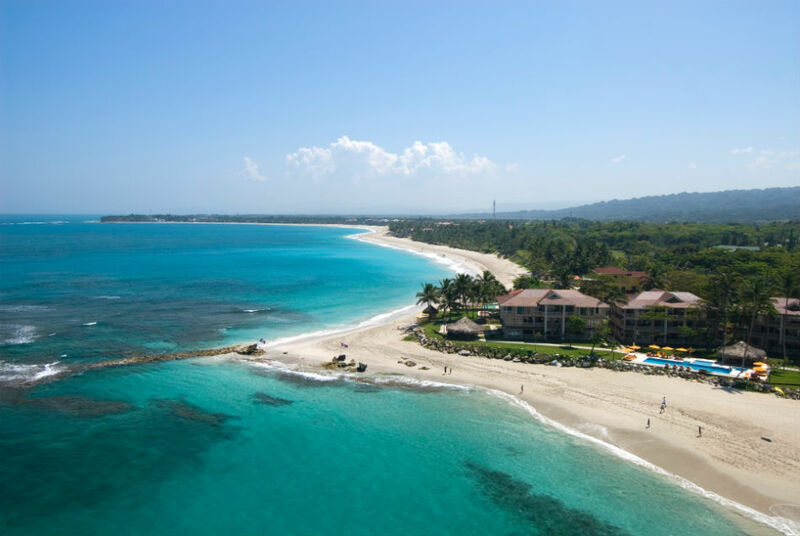 This is the most visited beach in the whole Caribbean region, due to its facilities for the practise of aquatic sports. - La Boca: This area is 7 km away from Cabarete, and it is unique to practise wakeboard. In Cabarete, important professional sport contests had taken place, like the Kitesurf International Cup or the Master of the Ocean. It must be highlighted that Cabarete is not only an interesting sport centre, but it is also an excellent touristic destination: it has luxury hotels. Here, you can walk through the main street, near the main road, where the majority of the hotels, shops and restaurants are located. Another interesting point is its rich and varied cuisine, suitable for the touristic international atmosphere. Furthermore, you can visit one of the most distinguished natural areas in the northern coast, El Choco National Park; moreover, you can discover the interesting Caves of Cabarete, hiring a 2-hour visit. Cabarete, Puerto Plata province, Dominican Republic.